North-Central NJ Real Estate and Homes: Your Opportunity to Own a Unit in One of Randolph's Most Prestigious Townhome Communities! 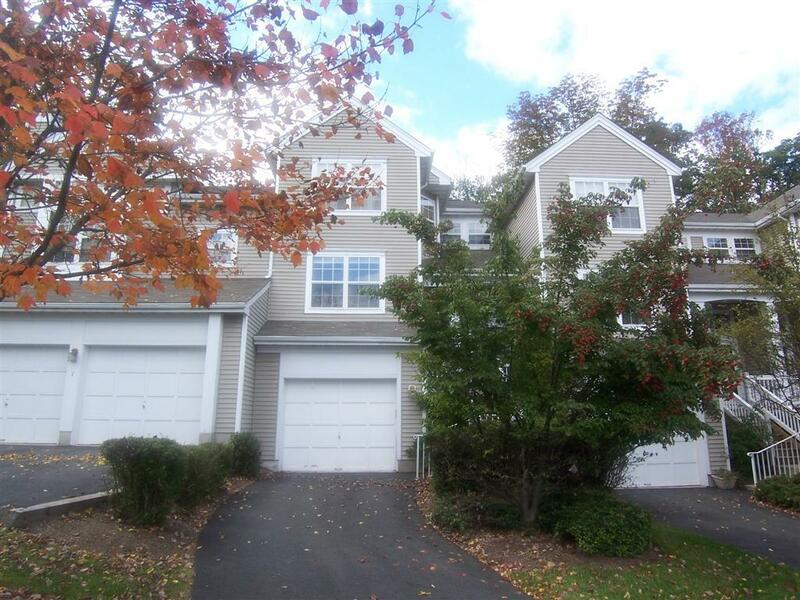 Your Opportunity to Own a Unit in One of Randolph's Most Prestigious Townhome Communities! Behold! Your opportunity to own a townhouse within one of Randolph's most prestigious communities! 3 Woodmont Drive is located within Randolph's Woodmont community, which has a reputation of being one of the finest communities in Randolph. This spacious 'Fernwood Model' is the largest such model in the entire Woodmont community, offering BRAND NEW stainless steel appliances, granite countertops in the kitchen & freshly re-finished cabinets, all rooms freshly painted to fit a neutral decor which accents this units spacious opne floor plan and abundnace of natural light. Fore more information about this listing, please follow the link below! We hope to hear from you soon!